DSW is my new “go-to” for shoes. Love them! In fact, I almost found myself leaning towards those initials for baby C. (ok, I’m kidding) But, all joking aside this company is the bomb (if anyone really says that anymore?) – they know how to take care of their customers and how to run a successful business (um, awesome Rewards program?). What’s even more, tomorrow they are raising money for charity with the Step Up to Step Out event at the W Hotel in NY (Lex & 49th) to benefit the Step Up Women’s Network program in NY. It’s gonna be an event to remember (and I’m crying in my OJ because I won’t be there – Vanessa Minnillo’s hosting!). 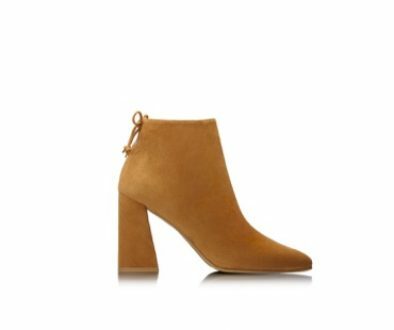 Imagine 50-percent off your fav brands: Botkier, Chinese Laundry, Decadestwo, Manolo Blahnik, Sergio Rossi, Stella McCartney, Valentino and DSW’s exclusive line of No. 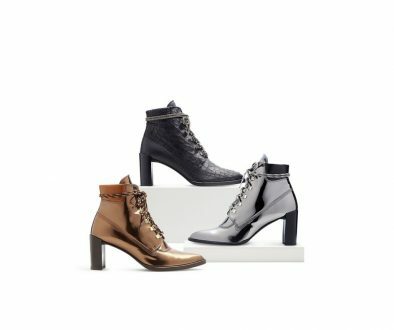 704b styles (which reminds me – you have until Wednesday to enter my DSW contest for $750 worth of shoes!!). Other celebs on hand? Michelle Trachtenberg and Kelly Rutherford, and an event host committee to include Stacey Bendet, Monica Botkier, Bethenny Frankel, Taryn Rose and Bobbie Thomas. You just can’t beat great shoes for a great cause! Share the post "Step Up to Step Out"
I'm so glad you love DSW! We certainly do. How can you not? It is a company of Shoe Lovers for Shoe Lovers! As a thank you, send me an email to kellycook@dswinc.com and I'll send you a gift card of thanks.